Garden rooms are available in a wide range of styles and designs. 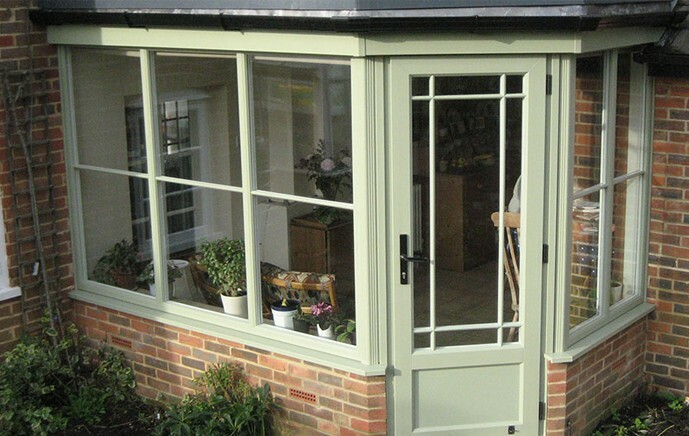 Like conservatories and Orangeries, Garden rooms boast a high roofline that helps create a naturally light and warming environment. Garden rooms are perfect for homeowners who are looking for extra space, or are looking to replace their tired looking conservatory with something more practical and spacious. As Garden rooms are fully insulated using a combination of natural wood materials and technologies such as double glazing they are superbly energy efficient and are designed to keep you warm all year round. Furthermore, because of their high levels of insulation they have low running costs.Garden rooms are also constructed from high quality, durable, long-life materials they are low maintenance. A garden office provides a comfortable and secure working environment for people who want to work close to home. if you want to work out from the comfort of your own space, then this could be the answer. garden rooms can be built with reinforced floors and ceiling mounts to accommodate heavy gym equipment. Whether you are learning to play the drums or mastering the piano, a sound proofed garden room is a real plus. A garden room is a great way to relax and truly enjoy your favourite film in privacy and comfort. 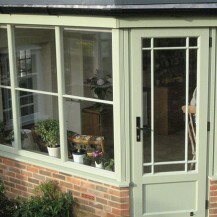 A garden room can be designed to house guests in the knowledge that they are safe and cosy. Furthermore, this can help you enjoy the benefits of extra space. Garden rooms are classed as a permitted development. This means that building regulations will not apply if the floor area of the building is less that 15 Square meter and does not contain sleeping accommodation.